Thank you for attending my session at the 2018 PMI Southwest Virginia Symposium - Past, Present and Future. Use the contact form to download session materials. 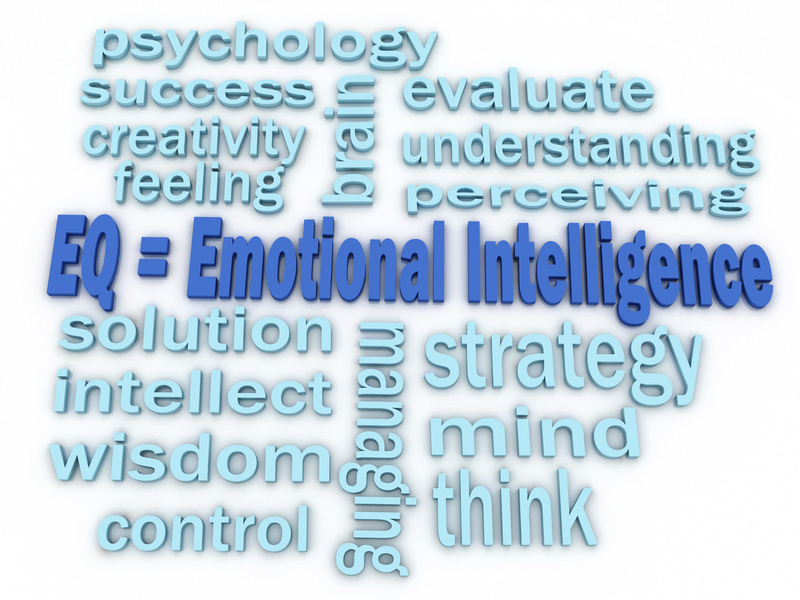 Don’t hesitate to reach out to me if you want to discuss ways to increase Emotional Intelligence either personally or for your organization. Thank you for attending the session "Emotional Intelligence in Project Management". Use the box to the right to download session materials.